The recently completed construction of a Granny Flat in New Beith. 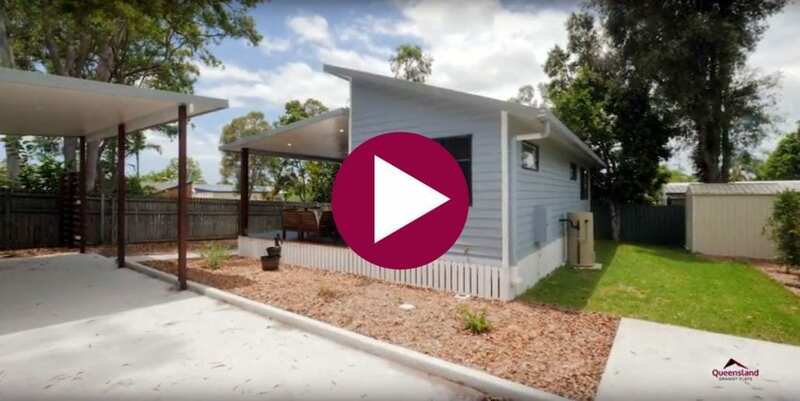 A walk-through of our Queensland Granny Flat residential display. 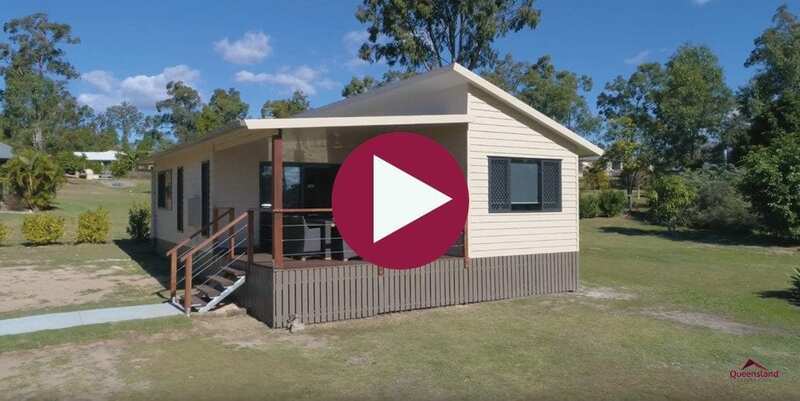 Is the Granny flat used to care for mum and dad? A place for your teenage son or daughter to have their own space? Keeping in character with your home can be an important factor when building your Granny Flat. QGF will look to guide you through this process to get the desired results.